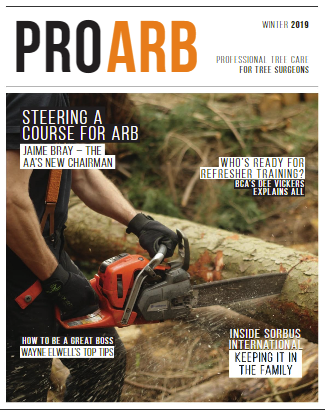 Available free-of-charge to tree-care professionals, Species Selection is the result of many months’ work by Barcham director and the Association’s chairman Keith Sacre. It considers site constraints, tolerances, hardiness, ecosystem services and aesthetics, and includes useful tables of trees for quick reference in the field. “When it comes to selection, there is never just one right answer”, says Sacre, “and compromise is usually required. The decision can either be the result of informed guesswork or reached by an educated, evidence-based assessment of the various factors involved. Our new little book aims to be a handy guide which outlines the aspects which should inform the decision-making process”.